With the two-wheel hoe, you can go directly on your crops’ rows. The tools that can be used with the two-wheel hoe are designed for hoeing as close as possible to your plants to carry out precision weeding. 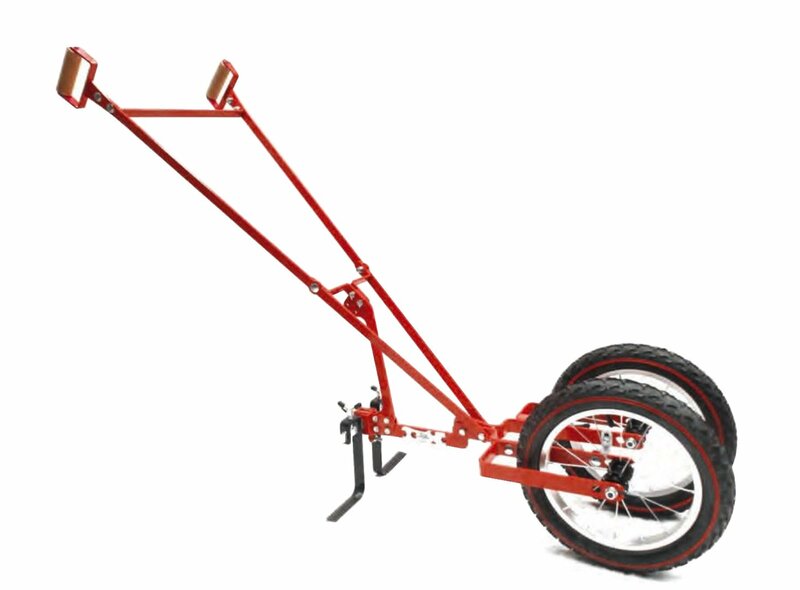 Several tools can be used with the two-wheel hoe and they all have their specific function.